“I do not understand whom it would affect more: Us, or the European establishment, which ... so easily for the sake of some odd, irrelevant, irrational fears, betrays its own principles,” Simonyan added. She said freedom of speech apparently became an “unnecessary luxury” in the European Union once alternative voices such as RT and Sputnik gained popularity. “Don’t they realize that by taking such small steps, related to unwillingness to listen to another opinion, states turn into blind dictatorships and start wars, which no one needs,” she added. 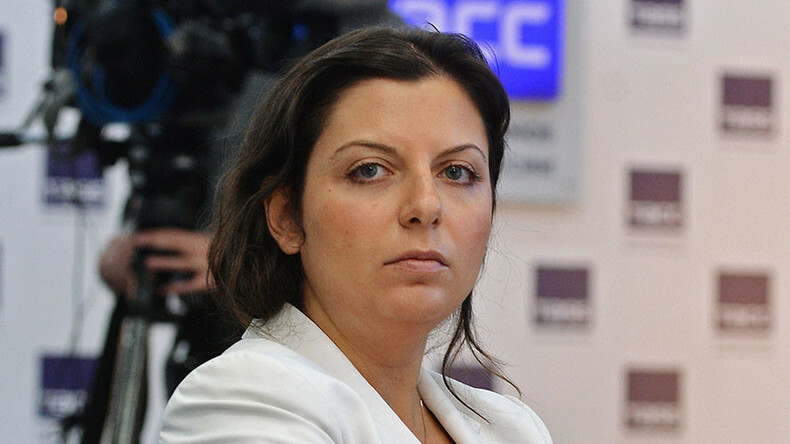 Simonyan also slammed Reporters Without Borders (Reporters Sans Frontieres, or RSF), which she said was selective about journalists it chooses to protect. The inquiry was dismissed as RSF said it no longer gives comments to the news outlets belonging to the Russian media group Rossiya Segodnya. 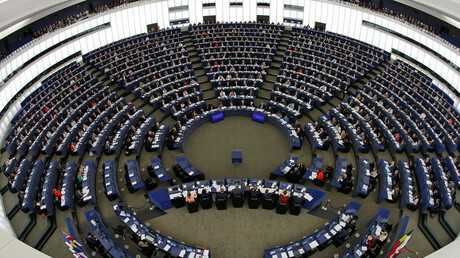 The EU resolution was adopted in Strasbourg with 304 MEPs supporting it, 179 voting against and 208 abstaining. It was drawn up by a Polish member of the European Conservatives and Reformists (ECR) group, Anna Fotyga, and is based on a report dubbed ‘EU strategic communication to counteract propaganda against it by third parties’. The report says that Russian media attempts to “distort the truth, provoke doubt, divide the EU and its North American partners, paralyze the decision-making process, discredit the EU institutions and incite fear and uncertainty among EU citizens.” The document singles out RT, Sputnik news agency, the Rossotrudnichestvo federal agency and the Russkiy Mir (Russian World) fund as being particularly devious tools of propaganda. Sputnik filed an appeal over the resolution to a number of organizations such as the UN, the Organization for Security and Co-operation in Europe (OSCE) and several international journalists' organizations and NGOs, to deal with what it considers to be interference with freedom of speech in the EU. The resolution is a sign of the “political degradation” of the western “idea of democracy,” Russian President Vladimir Putin said, commenting on the development. “Everyone tries to lecture” Russia on democracy, and at the same time European lawmakers use restrictions, “which is not the best way” to handle issues, he added, congratulating RT and Sputnik journalists on their work.